The Shla tells us that it is an obligation to go over the Tefillos so that we familiarize ourselves with the Rosh haShana Davening. We should also do so for our children. We recite more Selichos on this day than on other days. Many people aren’t to happy about this, but there is a very good reason why Chazal worked it out this way. It is because this day is even more favorable for Hashem forgiving our sins. Many people fast on Erev Rosh Hashanah for the reason stated above. Some fast only until Minchah. This fast does not need to be declared on the Minchah before it like other fasts. 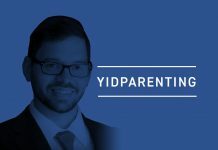 After Shacharis, it is important to recite the Hataras Nedarim, the undoing of vows, on Erev Rosh Hashanah so that we enter the New Year without having the sins of unfulfilled vows. This is done before three knowledgeable men. A husband should have his wife and daughter(s) in mind when saying it and should declare this aloud. 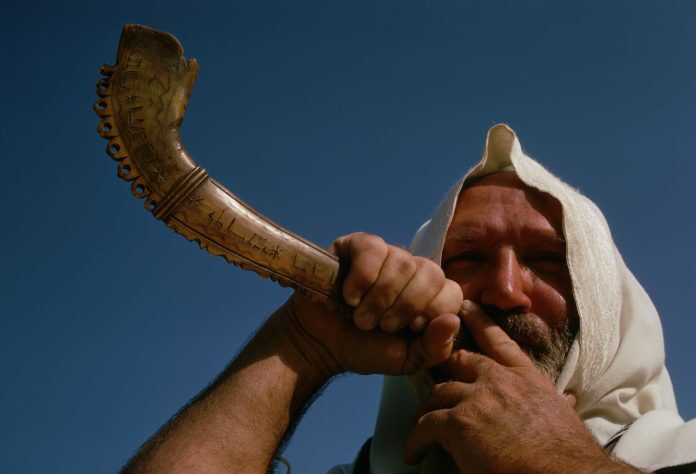 To differentiate between the voluntary shofar blowing of Elul and the mandatory ones for Rosh Hashanah. To confuse the Satan by not letting him know when Rosh Hashanah occurs, thus preventing him from presenting his charges against us. Other things that we do in order to confuse the Satan is not to bentch Rosh Chodesh Tishrei and not to say the words “u’v’roshei chodsheichem takrivu” in the Mussaf of Rosh Hashanah. We do not end the Torah reading cycle on Rosh Hashanah, either. Many have the custom to visit the graves of tzaddikim on Erev Rosh Hashanah. It is important not to pray to them or to ask them to intercede on our behalf. Rather, we should pray to Hashem that in the merit of the tzaddik we should have a good judgment. It is also a minhag for men to immerse in a mikveh on Erev Rosh Hashanah. The preferred time for this is after the fifth hour of the day (one hour before chatzos). It is the minhag to get a haircut on this day and put on nice clothing to show our confidence that Hashem will have mercy upon us. One should not wear overly festive clothing so as not to forget the impending awe of Yom HaDin. It is the last Mincha of the year so it should be longer than usual and should be said with much much greater kavana.